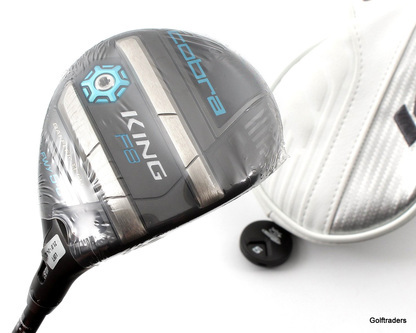 Cobra King Ladies F8 5 Hybrid 25º Graphite Ladies Flex F3710 No Head Cover Included. No Tool Included. 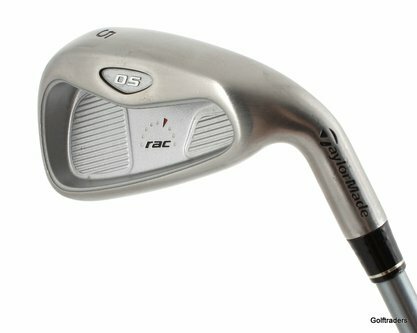 Actual Images. 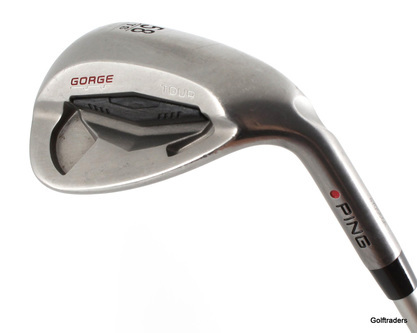 Cobra King Ladies F8 3-4 Wood 17º-20º Graphite Ladies Flex Cover F3686 Head Cover Included. No Tool Included. Actual Images. 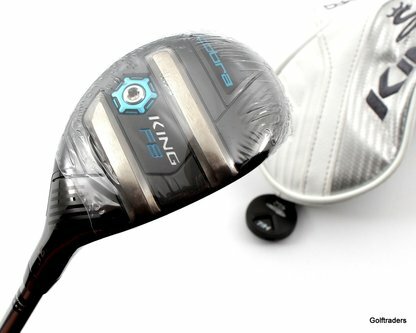 New Cobra King Ladies F8 5-6 Wood 21º-24º Graphite Ladies Flex Cover F3684 Head Cover Included. No Tool Included. Actual Images. 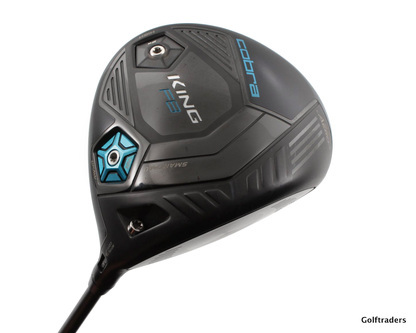 New Cobra King Ladies F8 5 Hybrid 25º Graphite Ladies Flex Cover F3365 Head Cover Included. 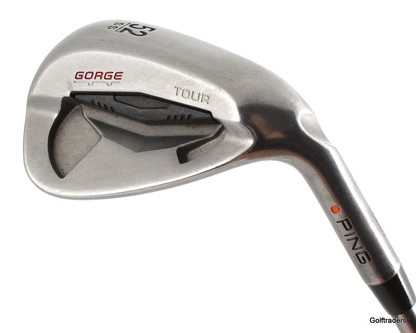 No Tool Included. 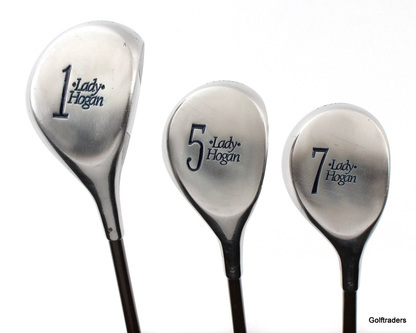 Actual Images. 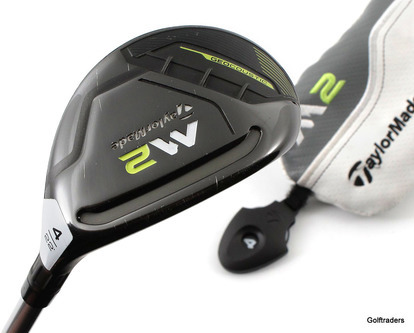 New Cobra King Ladies F8 4 Hybrid 22º Graphite Ladies Flex Cover F3366 Head Cover Included. No Tool Included. Actual Images. 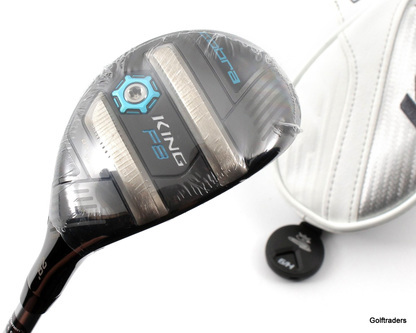 New Cobra King Ladies F8 7 Hybrid 31º Graphite Ladies Flex Cover F3368 Head Cover Included. No Tool Included. Actual Images. 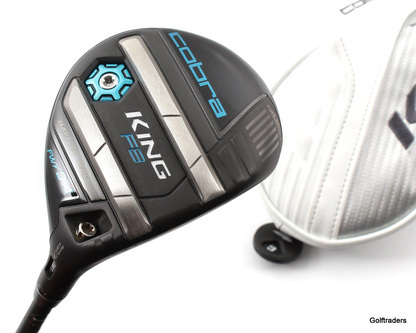 New Cobra King Ladies F8 7-9 Wood 24º-27º Graphite Ladies Flex Cover F3331 Head Cover Included. No Tool Included. Actual Images. 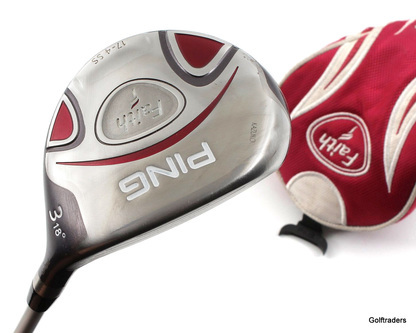 Ping Ladies Faith 3 Wood 18º Graphite Ladies Flex Cover F2986 No Head Cover Included. Actual Images. 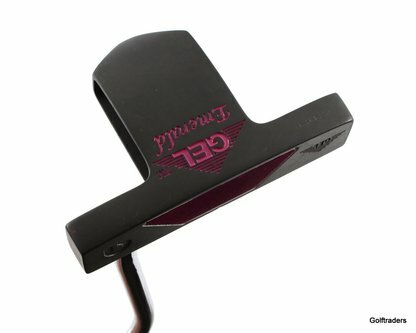 Gel Emerald Ladies Putter Steel 33.5" New Grip F2918 No Head Cover Included. Actual Images.